Are you at that stage in life where you are looking to get married? You have been in a relationship for a while now, and you wish to make it legal. Something could be pulling you back though. Having apprehensions, doubts, and questions is normal. But how do you get around this? Pre-marital counselling is the key. This type of therapy helps couples prepare for marriage by exploring their relationship, issues they currently have as well as potential issues that may develop in the future. It helps you explore the patterns of your relationship in a way that actually strengthens your relationship. 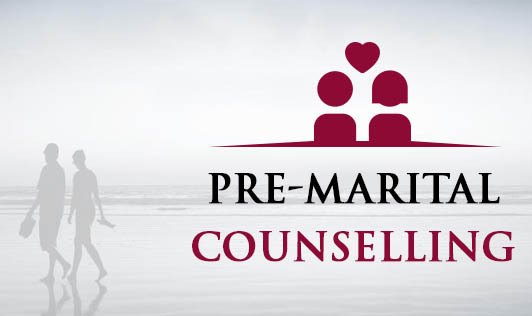 Premarital counselling helps you to look at the following important issues in a relationship. Will you have children and if so how many? Talk about these & any other matter that pops into your mind, however trivial it may seem. Approach a therapist for support. Remember: Communication with your partner is the key to a successful relationship!